Description: Miodrag Zaric, 2000. First Edition, Hardcover. Fine Condition. 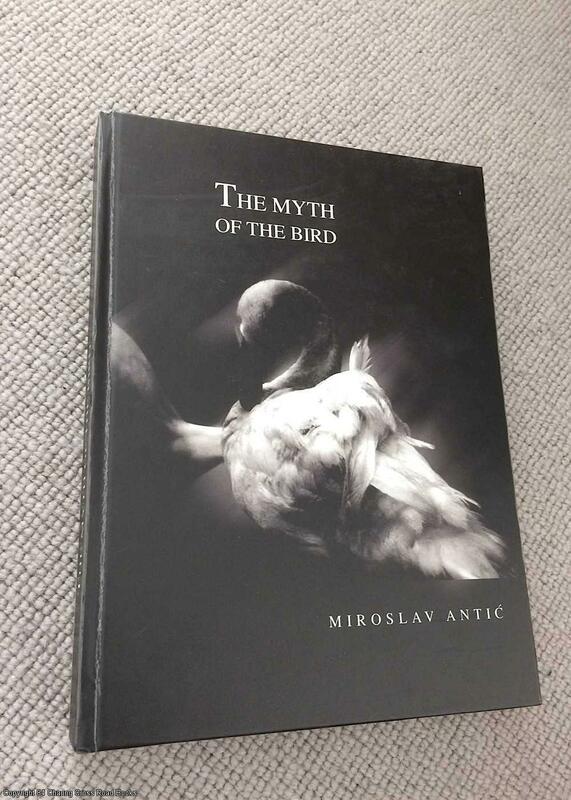 Fine 1st edition 2000 Zaric hardback, beautifully produced and limited to 1,000 copies. Light surface rub to boards and corners only. Sent Airmail at no extra cost; Quantity Available: 1. Pictures of this item not already displayed here available upon request.